Lattes on Momtrends! 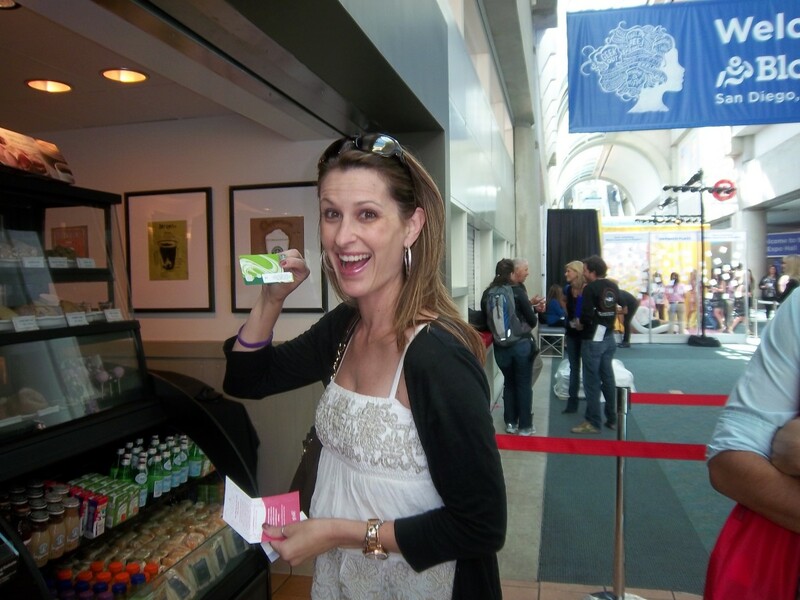 It was so much fun spreading the love by handing out Starbucks cards to mom bloggers at the 2011 BlogHer Conference. You can see how excited this mom was! In addition to a terrific booth packed with mugs and milk coupons, the Milk Mustache folks sent me on a mission. We roamed San Diego with a pocket full of gift cards (yep, I was popular). In return for the card, I asked moms how they relied on milk to keep them and their families powered up and healthy. I heard time and again that without milk breakfast would totally break down. I know this is true for my family--milk keeps our family running. We encourage moms to make mornings more nutritious by making a latte at home with lowfat or fat free milk for an easy nine-nutrient boost. Why milk? Milk (whether in a latte, a smoothie or straight from the glass) is packed with 9 essential nutrients, including: calcium, vitamin D and phosphorus for strong bones, protein for lean muscle, potassium for healthy blood pressure, B vitamins for energy, vitamin A for good vision and healthy skin. I&apos;m sold! Get in on the action by uploading your video here http://www.facebook.com/MilkMustache share a video about how milk gets you going in the morning. Check out how the moms I met how milk is woven into their daily diet. Hurry! Today is the last day to upload a video. Stay tuned for more milk news. The latest Milk Mustache Mom will be revealed in September. 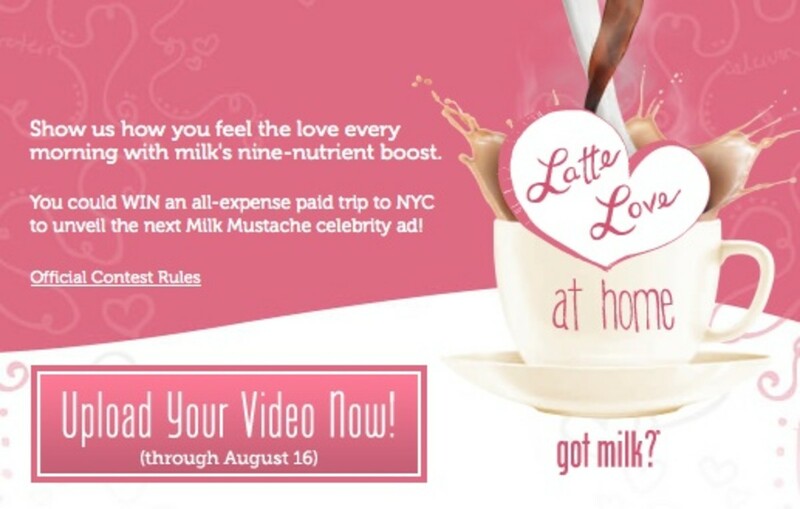 Find great-tasting recipes, chances to win latte prizes and more at Facebook.com/MilkMustache or whymilk.com. Momtrends is proud to be sponsored by MilkPEP.